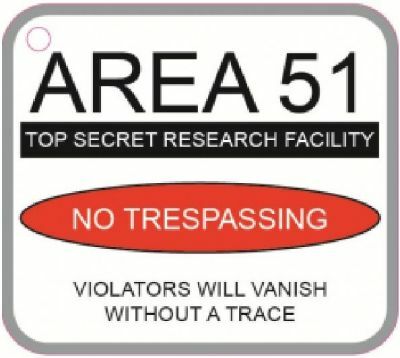 There is an Area 51 in most homes in which a married couple lives. A room, a space where the man can be himself. The place where only his idea of order and aesthetics rules. The only place where She Who Must Be Obeyed has no business and no saying.